Individuals and legal entities can contribute financially to IFA through single or monthly donations and also by buying products in our store. In addition, you can be an IFA Ambassador, helping us in the dissemination of our teaching material throughout the world. We believe that if everyone does a little, even if it is a small gesture, we are all helping to create a more conscious society and with more humane and well-prepared citizens. Make a single donation of any value and help in the dissemination of entrepreneurship to our children and teenagers. 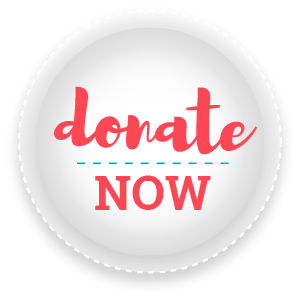 As a monthly donor, you can choose the amount to be donated and the form, either via online payment (PayPal) or direct deposit into our bank account. The amount collected is 100% directed to the Institute, its projects and workshops, helping to build a fairer and more entrepreneurial world.